OPEX KURA | What is OPEX? We’re not into crash diets or crash fitness. We’re into getting stronger, fitter and healthier forever. 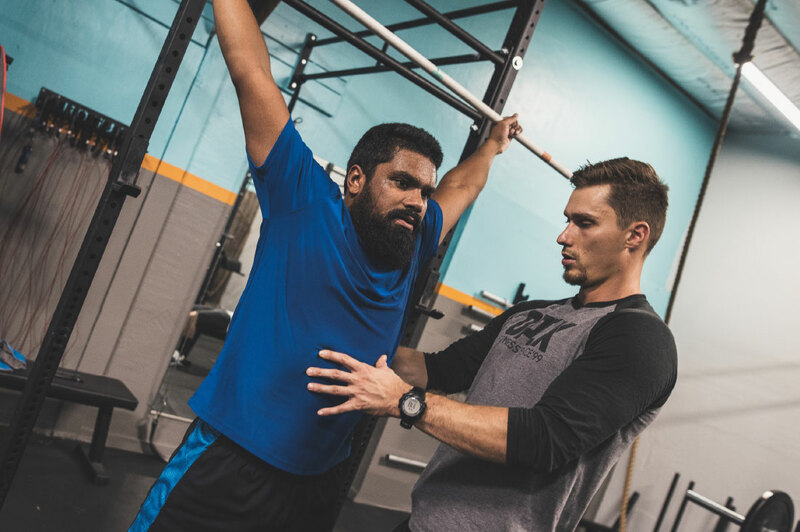 We believe in the motivation and atmosphere that group training provides, but we don’t believe in one template for everyone on the gym floor. We believe you’re unique, so your program is too. Training here means having a constantly evolving program that takes you from year 1, to year 5, to the rest of your life. This is a pressure-free way to see if we are what you’re searching for.  You’ll meet us, see how our training floor works and figure out if we work with your schedule, and generally fall in love with us. Jokes aside, we really want you to feel at home and step 1 is inviting you into our space to experience everything about the KURA experience. 2. HOW DO YOU MOVE? Our coaches sweat the details and dwell on the small stuff. 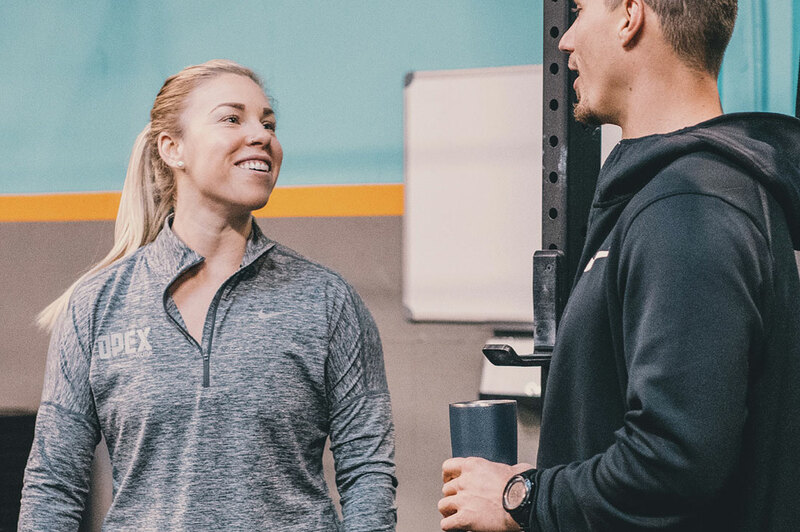 Decades of experience have taught us that the small details can make a big difference, and we’re all about making a BIG impact on your health and fitness. You train when it suits you, not when we choose to run classes. All of your training sessions are covered by an experienced, professional coach, so you’re never left guessing about what to do. We also pride ourselves on the energetic atmosphere our members and coaches create. 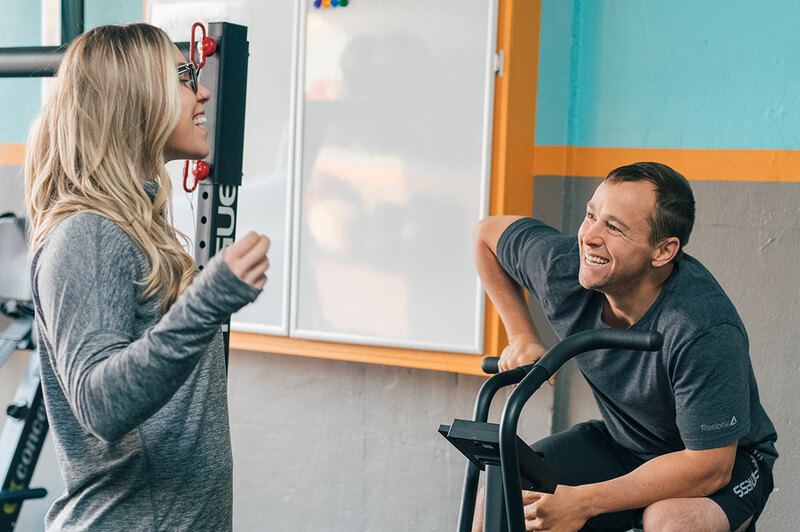 Training must produce results but it should also be fun, so expect great beats, big smiles and good vibes every time you come in. We’re big on time spent in nature, regularly switching off from endless notifications and spending time doing the things that fulfill us most, and we’ll teach you how to fit it into your life. If you’re reading this, we’ll assume you’re a human being with a full range of human responsibilities and emotions. We hold you accountable to your goals, but we also adjust your program as life inevitably ebbs and flows. 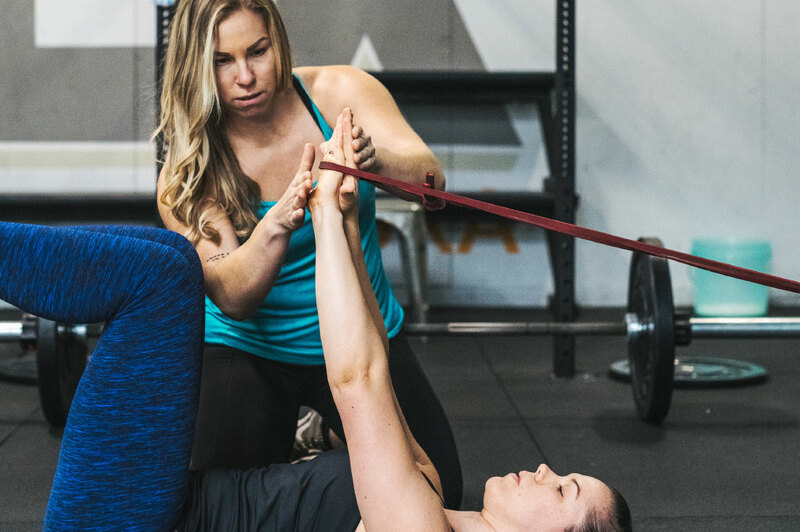 Every 4 weeks you’ll sit down with your coach to catch up, review the previous month’s training and refine your program for the month to come. It’s training designed for real life. 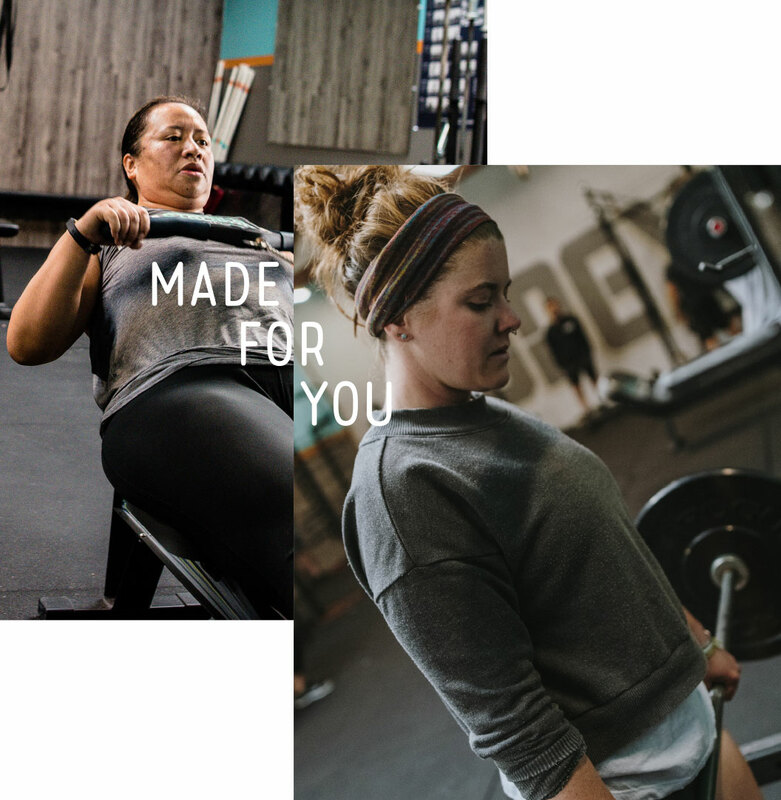 Go deep on WHY we design all-encompassing fitness the way we do and how it leads to a larger, more fulfilling life for you. 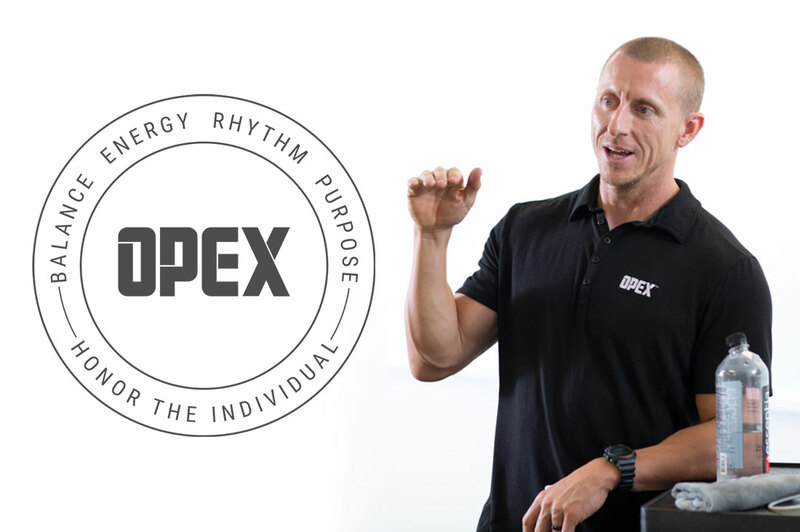 Read about the principles on which OPEX KURA is built.